Journey is an American rock band formed in 1973 in San Francisco, by former members of Santana. 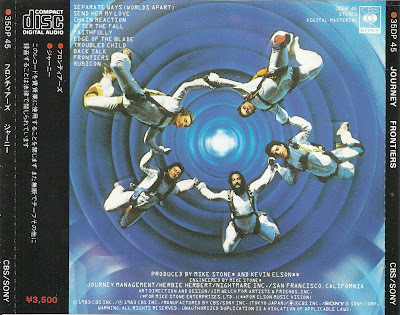 The band has gone through several phases; its strongest commercial success occurred between the late 1970s and 1987. 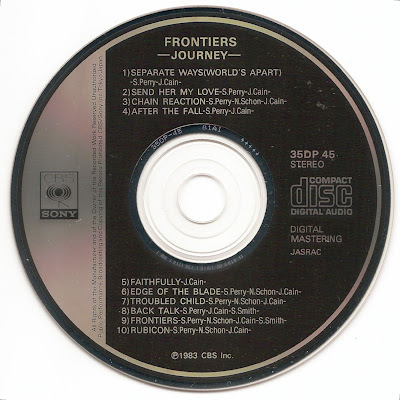 Frontiers, Journey's eighth studio album (and ninth overall), was released in February 1983 on the Columbia Records label. 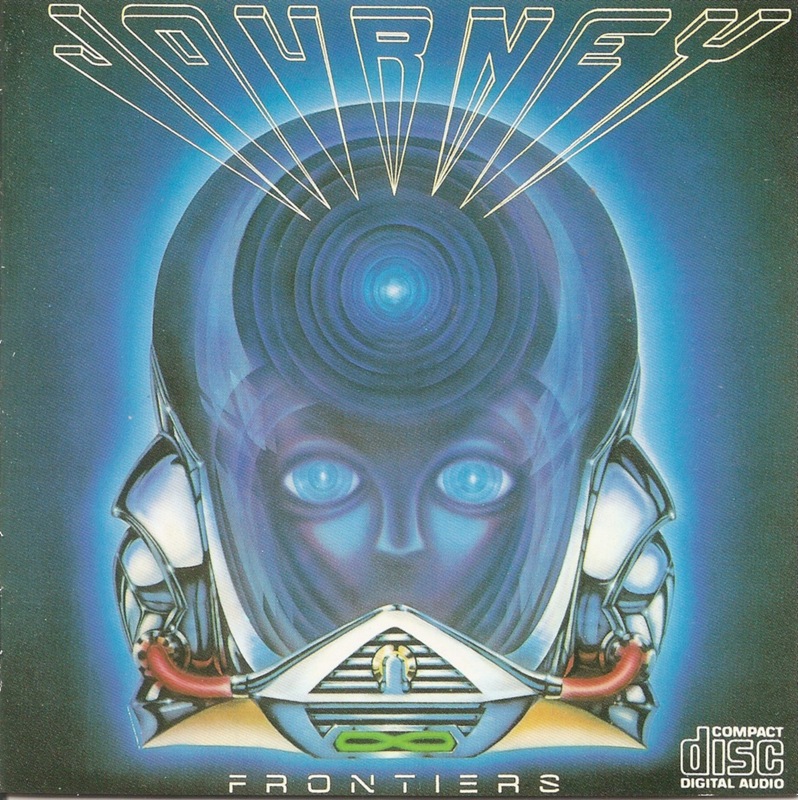 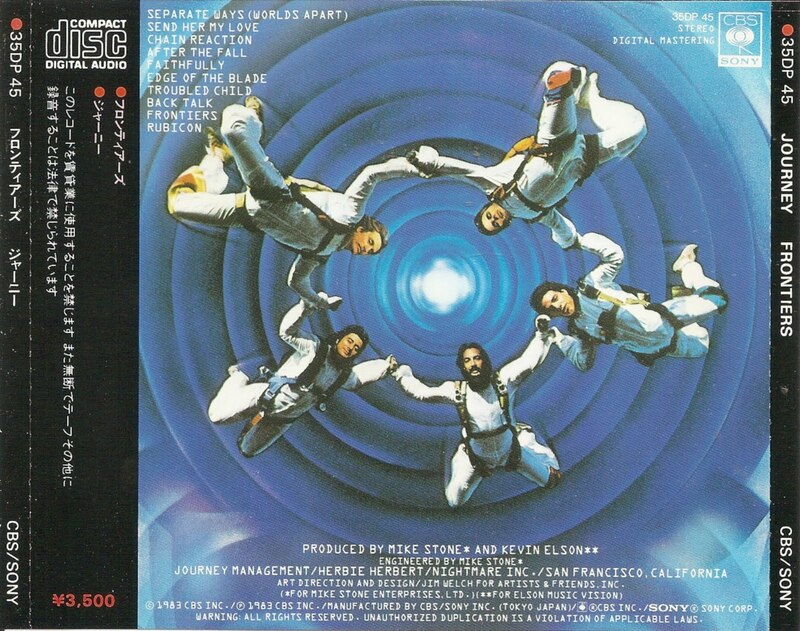 It is Journey's second best selling album, behind Escape.